In today’s current marketing landscape, video tactics are a must. YouTube is the top video hosting site in the world and makes video marketing a breeze. In fact, YouTube marketing can be implemented directly into your current marketing plan easily and efficiently. 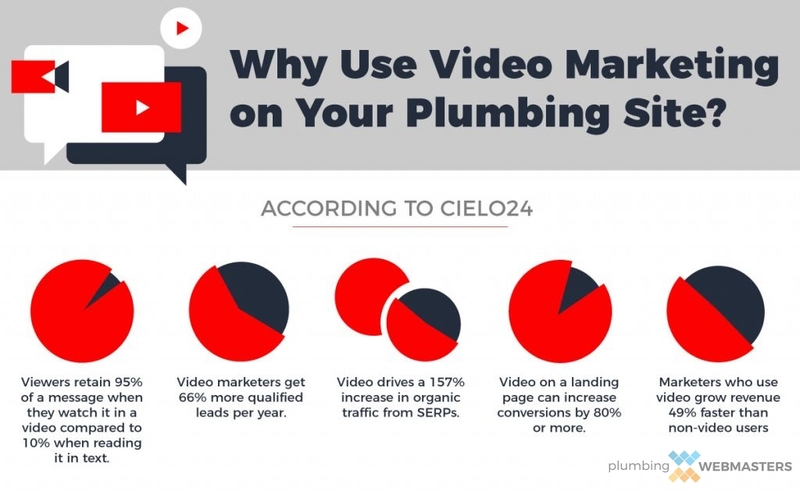 YouTube is a Growing Marketing Tool for Plumbing Contractors. 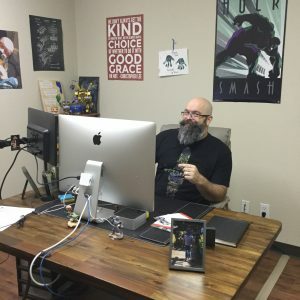 In 2019, YouTube is quickly becoming one of the most important marketing tools for plumbers. Without a video presence on the web, a brand seems antiquated and out of touch with modern media. To ensure you stay on pace with the times, invest in social media marketing from Plumbing Webmasters. Call (877) 388-9884 for plumber YouTube marketing services. YouTube Marketing is Great for Displaying Your Service Work. Having trouble getting started? Plumbing Webmasters can handle all of your social media marketing needs on your behalf. If you don’t have time to worry about YouTube channel creation and want to devote all your energy to your current customer base, our team of experts is the perfect match for you. Not only for YouTube but for all social media platforms. 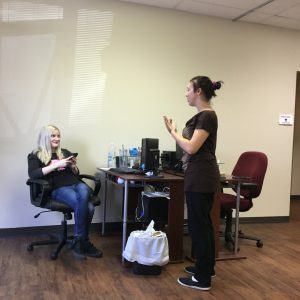 Company and Team Introductions: Meet the Team videos create a personalized connection between your company and potential customers. Project Completions: Following a project from beginning to end can offer both professionalism and realism, two qualities that the general audience regards very highly. Malfunction and Diagnostic: Offering guidance on diagnostics and malfunctions help your audience feel more in control and at ease, creating a comfortable appeal for your plumbing company. Creating the perfect video is only the first step in your YouTube marketing plan. Your video must be optimized correctly in order to be received well, both on YouTube and on secondary platforms. YouTube is very clear about its requirements, and videos that do not conform will not be shown organically or with PPC campaigns. Your video must also be optimized with appropriate keywords and other SEO techniques to appear in searches and in PPC campaigns. The Plumbing Webmasters team can help ensure that your video is properly optimized for optimal receipt throughout each platform. Keyword Usage in the Description of Your Video is Imperative for SERP Ranking. Most mobile devices in 2019 are powerful enough to take video. You should consider investing in a condenser microphone to ensure that the audio quality lives up to its video counterpart. Some video ideas to consider are job walkthroughs, discount announcements, and local themed commercials. For plumber YouTube marketing, call (877) 388-9884. 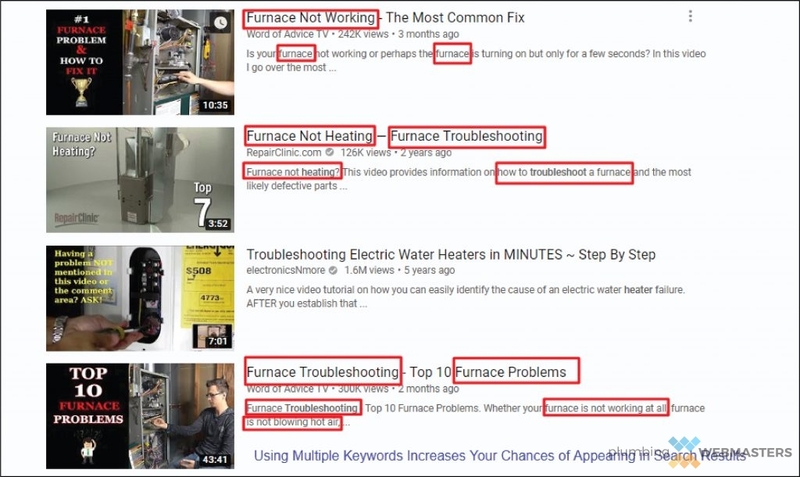 Updated on April 15, 2019 at 2:12 pm by Plumbing Webmasters.